(Issue 52) We don't send spam. We don't give out your email address. 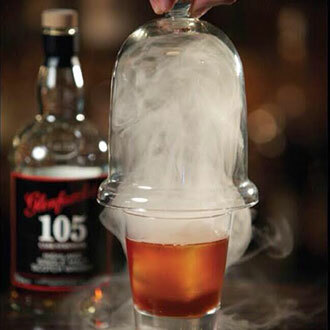 "Shrouded in theatrics and subterfuge, Smoke & Mirrors (£10) is a wonderfully aromatic cocktail from The Edgbaston. My absolute favourite Brum cocktail, it has layers of subtle chocolate, cherry notes from morello liqueur and 72% dark chocolate infused bitters. Champion of the mix is the beautiful sherry influence of the Glenfarclas 105 Single Malt and it's all finished in a cloud of English oak smoke." 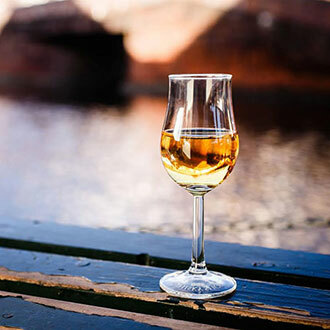 "Whisky Birmingham is an annual extravaganza held canalside at The Bond, Digbeth, in March. It's some way off, but tickets go on sale on November 1 so would be a great Christmas gift. The event brings global whisky brands to the city to showcase their finest drams. The festival tastings are complemented by a raft of fringe events including cheese and whisky paring and a cigar and whisky masterclass." "There's an incredible new whisky store opening in the Jewellery Quarter on Saturday (October 4) called Hard To Find Whisky. 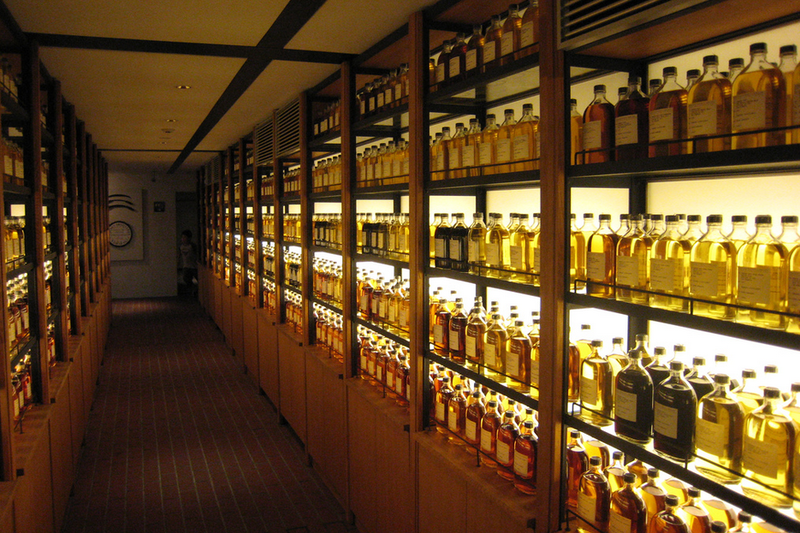 They have 3,000 bottles in stock - new, rare and just plain wonderful whiskies. 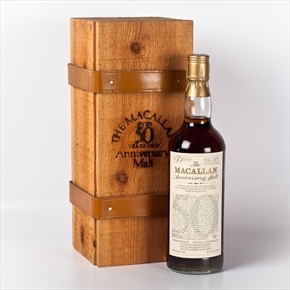 They even stock the most expensive bottle on sale in this city - a 50-year-old, £35,000, Macallan. Bottled in 1983, just 500 bottles were produced from three casks, dated between 1926 and 1928." "Hard To Find Whisky also sell some really spectacular tumblers. If you're feeling bold, check out this Cibi Double Blade Runner Glass. 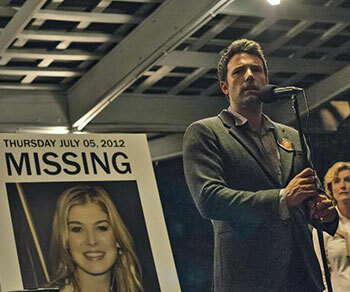 It's a black version of the glass used by Deckard in the 80's sci-fi movie Blade Runner. 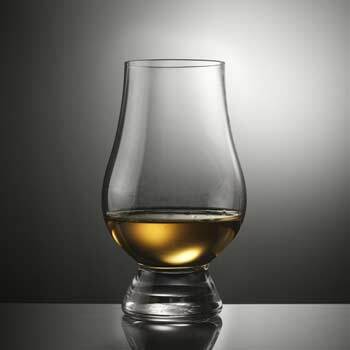 If you're after something slightly less sci-fi and more for the purists, you should invest in a Glencairn nosing glass [pictured]. It's a classy one for the connoisseur." "Whisky and Indian cuisine are paired at this Itihaas restaurant event, on October 23. Attendees receive seven courses, each matched to a different whisky chosen on characteristics like age, strength and flavour profile. 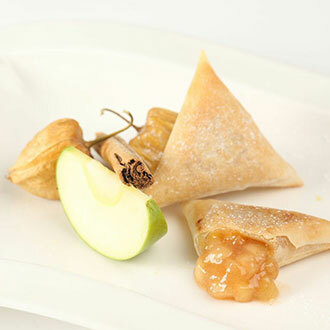 Whiskies served will include high-quality blends like Royal Salute, which works perfectly with Itihaas's apple and cinnamon samosa with almond kulfi [pictured]." We're a little street food obsessed. Our first ever issue focussed on it and we've been championing the superstars of the citified culinary scene ever since. As much as they (presumably) appreciate our support, they're a little more besotted by the British Street Food Awards, and rightly so. The annual event is the foremost celebration of the wonderful work of the urban cheffy types and this week saw Brummie representatives bring home two of the biggest gongs. 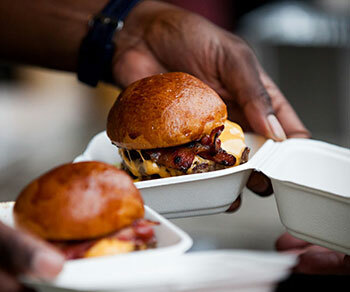 Digbeth Dining Club won Best Street Food Event for the second year running (get down there any Friday) while The Original Patty Men, who we crowned Birmingham's Best Burger back in August, won Britain's Best Street Food Burger. If you want to find out what all the fuss is about, the Patty Men will be at the Seasonal Market's Autumn event at The Bond, Digbeth, October 25. 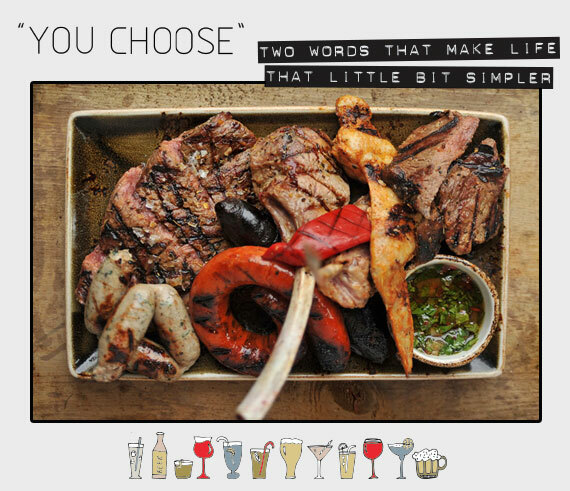 Fancy taking a look at the first ever issue of I CHOOSE? Here you go. Rubbish, right? Back then it was called ICHOOS and it was sent to just 80 people. Now it's going out to 4,000 and hopefully looks a little better. And speaking of looking good, to celebrate our first birthday, we're giving away three stunning Brum prints from the Brutalist lovers over at art collective Dorothy. The first is their newest. 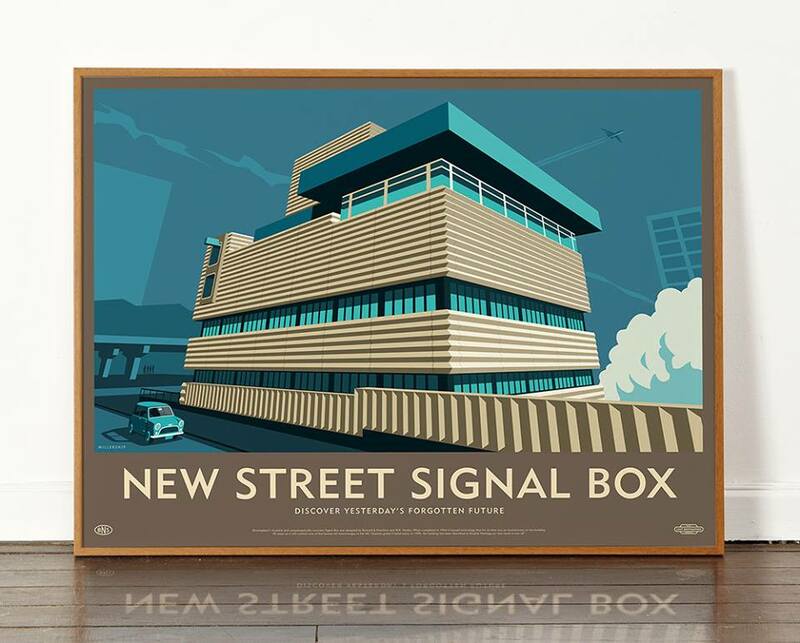 Unveiled this week it's an unfathomably cool image of our love-it-or-hate-it New Street Signal Box. 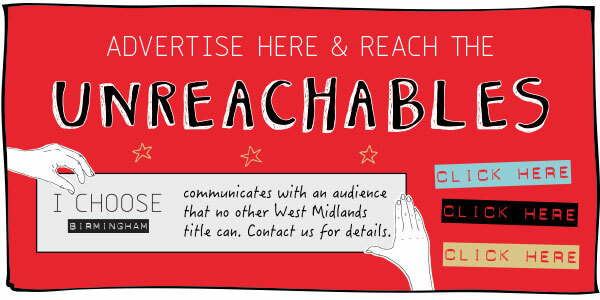 To be in with a chance of winning it all you need to do is be a subscriber. That's it. 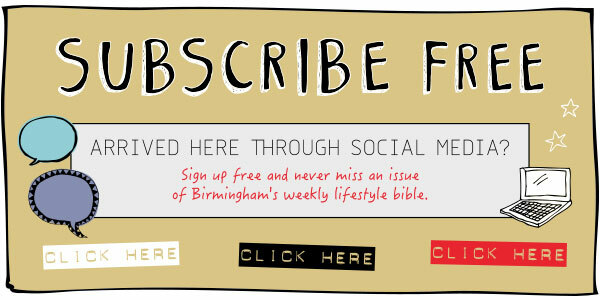 New or old, you're in with a chance, so subscribe here. Winners are drawn at random. If you'd rather bypass the luck element and purchase the darn thing (£35), head this way. In the following weeks of October we'll be giving away this one of the Central Library and this Spaghetti Junction print, all effortlessly brilliant. Keep opening the email to find out if you've won.